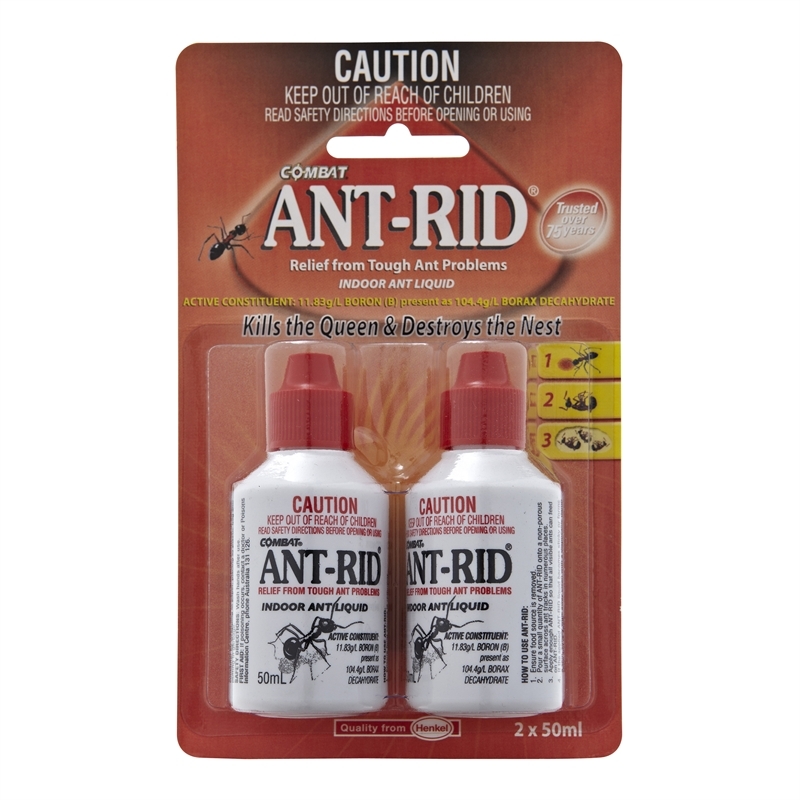 Ant Rid liquid kills the queen and destroys the nest. This is the tried and true product format that is still as effective in the home today as it was 65 years ago. 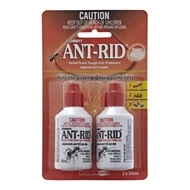 Ant-Rid Liquid 2 x 50ml bottles contains a sweet food source and is effective against most Australian ants. 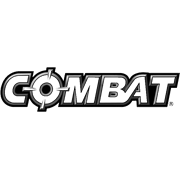 Designed for the long-term control of indoor ant problems, a significant reduction in ant numbers should be seen within 7-10 days.